I have always been a big fan of a good egg custard or Creme Brûlée. 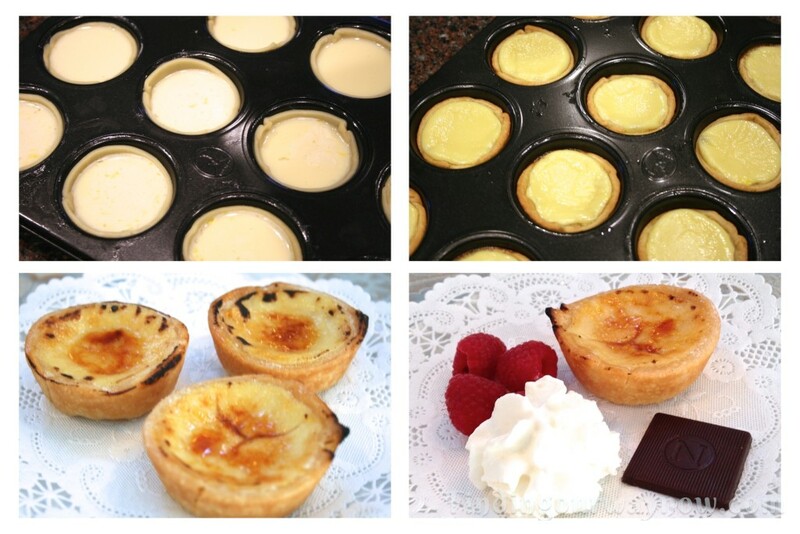 I ran on to a recipe for a Mini Creme Brûlée Tarts and thought it would be fun to see if I could modify it to make these Mini Creme Brûlée Tarts. They are absolutely wonderful. And the best part, they couldn’t be any easier. The original idea for this recipe came from Chin-He Huang on the Cooking Channel for Egg Custard Tarts. It gave me and idea, with a bit of experimenting I had my Mini Creme Brûlée Tarts creation. Preheat oven to 400 degrees F. Grease (12 portions) regular size muffin pan with butter. Cut 12 circles out of the unbaked piecrust with a 3.5-inch cookie cutter. Place a round of crust into each muffin cup and press to evenly lined the muffin cup with the crust and set aside. Lightly beat the eggs, and then add the milk, sugar, and vanilla until well blended and the sugar is dissolved. Carefully pour the egg mixture into each pie crust-lined muffin tin. Make sure not to overfill. Place in the center of the preheated oven and bake for 14-16 minutes. The crust will be a little brown, and the custard center will still be a bit jiggly. The mini pies will set once they’ve cooled, about 10 to 15 minutes. Carefully remove the cooled mini tarts from the muffin tin and refrigerate until you’re ready to brûlée the tops for serving. To Brûlée: Sprinkle a medium thin layer of super fine sugar on top. Using a kitchen torch, melt the sugar until it has caramelized. Be careful not to burn the sugar or the outside crust of each mini pie. Plate and garnish. 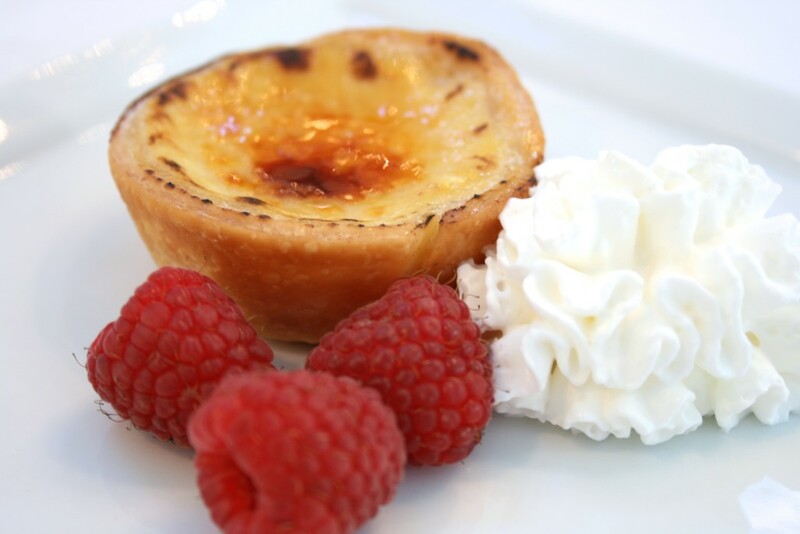 Notes: You can eat these delights right out of the oven without the brûlée (caramelized tops). It’s hard not to, believe me. They can be made ahead of time for serving later. If you plan to brûlée (caramelize) the tops, refrigeration is necessary. 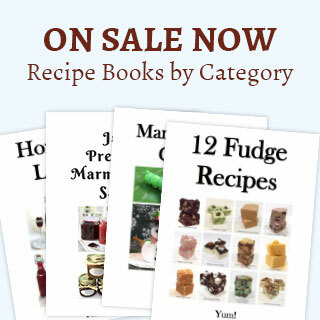 Do not substitute regular sugar for the confectioners sugar in the custard recipe. Regular sugar just doesn’t work. These Mini Creme Brulee Tarts are SO good. If you enjoyed my “Mini Creme Brulee Tarts,” check out Candied Lemon Peels, Lemon Meringue Pies In A Jar and this Rustic Apple Pear Tart.